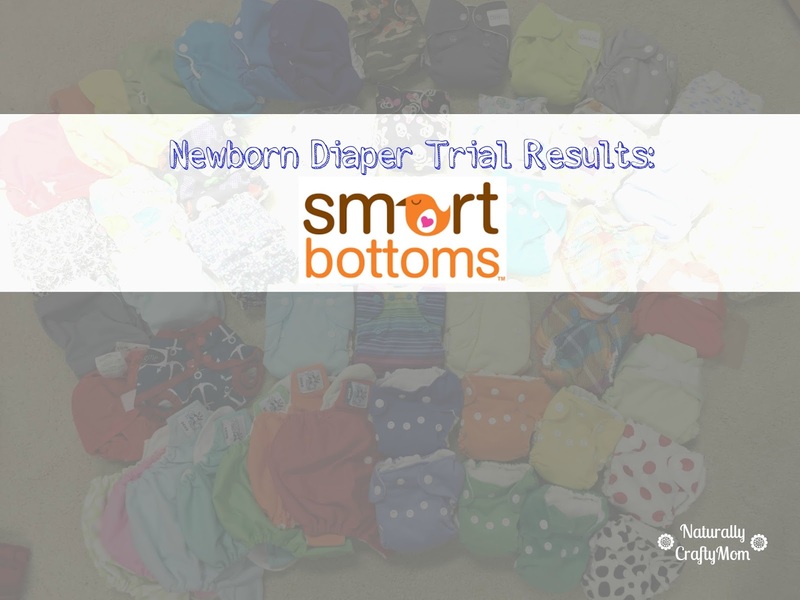 Next up for the Newborn Diaper Trial Results is SmartBottoms Born Smart. I remember when SmartBottoms came out with the Born Smart and I loved a lot of the features so I was excited to try it out with my newborn. 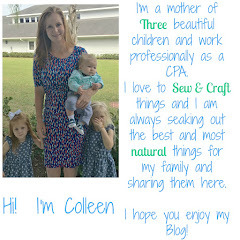 · Not as absorbent as I would have liked The BornSmart was the first diaper that I put on my newborn because it fit so small. I put it on at 2 days old or about 6 pounds and the fit was just amazing. I didn't start tracking until my son was about 3 weeks old so the results aren't completely representative because in the first few weeks when he was peeing less it worked great. 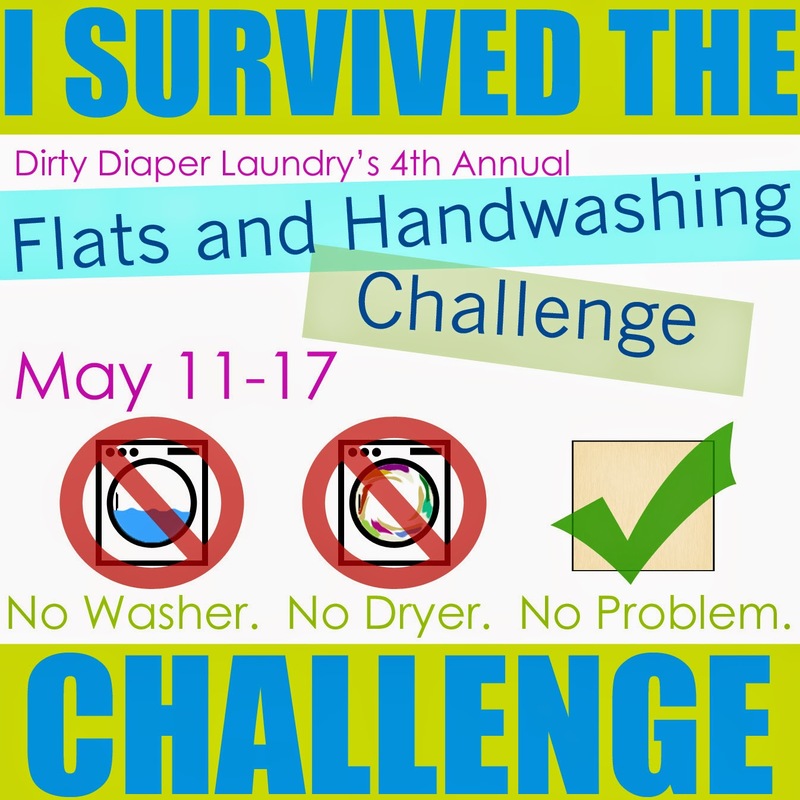 I would say that this diaper worked wonderful for the first month but once we got into month two and my son started eating more it just couldn't hold up absorbency wise. 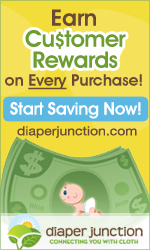 At $18 a diaper it is a little expensive to only work a month but the resale on SmartBottoms was the best of any of my newborn diapers so I don't feel like I lost out on anything. This was my go to diaper for the first month and I was really glad that I had 3 of them as it was the first one I would reach for. I didn't track anything outside of what comes with the diaper but I do think its important to note that when I added extra absorbency that it lasted much longer (closer to 2 hours). The diaper is said to fit from 6-16 pounds but I found that at 2 months and a little over 11 pounds that the rise was getting too short so I would guess that 12 pounds is a better estimate. Here is my son at 2 weeks old, the picture isn't great because I was just taking it for myself but I wanted to share so you can see how tiny it fits. I love the cut out for the umbilical cord over a snap down because it looks cleaner and also doesn't interfere with getting a tight fit. At 2 weeks old and about 6.5 pounds the fit was still great. It fit my son's skinny legs well and I still had the rise snapped down. At one month old and 9.25 pounds the fit was still good but he started growing out the absorbency. As you can see the rise fit well full unsnapped (he was about 21 inches long). The majority of our recorded leaks happened between 1-2 months old. I stopped using the diaper before the 2 month mark because we had too many leaks but I wanted to show the fit at 2 months anyways. He is just over 11 pounds and about 23 inches long. After taking this picture I sold all three of the Born Smarts I had for almost what I paid for them so overall I thought it was a good investment. These were perfect for the newborn stage (which is considered the first 4 weeks) but the absorbency started to not be enough for us after that point. I would love to have tried the Smart Bottoms booster for this diaper to make it last longer but overall I actually really liked this diaper.